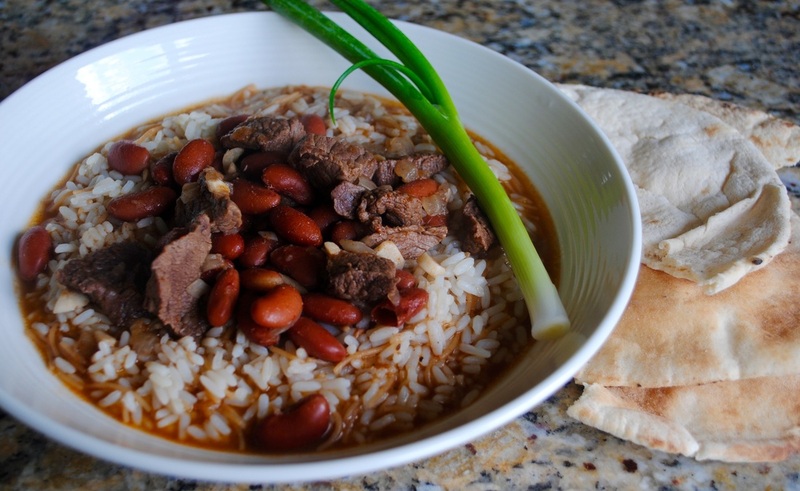 This dish is perfect for those who love beans! Fasolia is a dish made with kidney beans, tomato paste, and other enak spices. It tastes great over rice. Traditionally, fasolia is cooked with hard beans that are soaked overnight but with Eva’s busy schedule, she found that using canned beans was much quicker and just as delicious!